Warm summer nights in the Denver, Colorado area are absolutely beautiful. There’s nothing quite like sitting outside and enjoying the evening breeze and starlight. One great way to spend that evening is in the backyard around a cozy fire. Fire pits add natural light to the backyard, as well as some warmth and a fast track to gooey s’mores. That being said, there are a few things that you should and shouldn’t do. You always want to make sure your fire pit is on level ground. Don’t put it on a slope. An uneven surface can potentially lead to the pit falling over and the fire spreading. 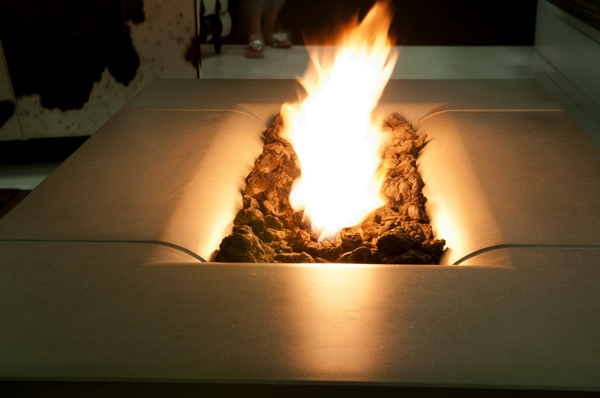 This may seem obvious, but you don’t want to place your fire pit near anything highly flammable. That means clearing away brush. That also means keeping your fire pit at least ten feet away from things like the house and trees. Fires can grow bigger than you think, and if the conditions are right, a fire can spread quickly. Don’t neglect your fire pit and leave it unattended. For one, fires need to be fed occasionally to keep the flame going. Another reason is that when you’re not paying attention, the wind could pick up or something else could happen that could make the fire spread. Monitoring the fire at all times can help prevent this from happening. As we mentioned, wind can impact your fire safety. If you’re thinking about building a fire, check the wind conditions first. Embers can fly away and catch fire to trees and grasses, and if there has been a lack of rain recently, the situation is ripe for trouble. Contact Hi-Tech Appliance when you’re ready to talk to an outdoor fire pit sales expert. 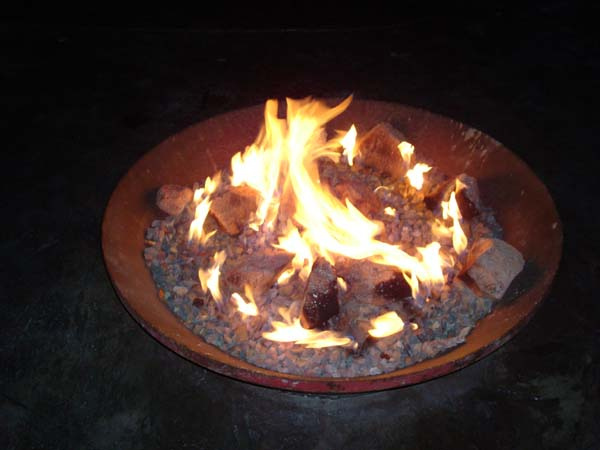 We can help you design the right set up for your yard and find the perfect fire pit for your home.